A few days ago Vanesa came to the studio and, as usual, we had a great session. While going through her proofs I noticed this image, and something about it grabbed me. It’s just a transition, it’s not a pole move or a difficult trick, it’s just a moment between two points. Yup, this just might work. I like the overall feel. The composition is nice, the corners were surprisingly easy to fill, and it’s time to do it for real. I made some more tweaks to the image. The sides were darkened a bit so the background was more consistent, and there’s some colour tweaking and a little more contrast on the body. Sometimes it just works out as easily as that. 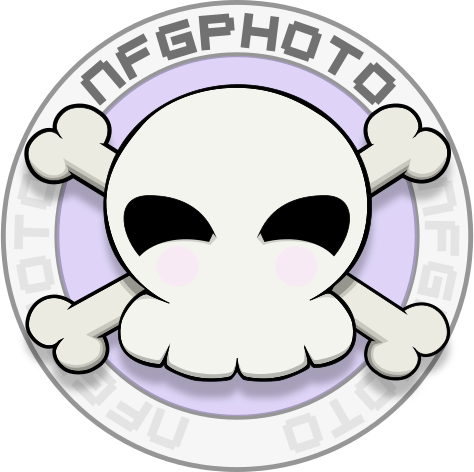 Copyright © 2019, NFGphoto. Proudly powered by WordPress. Blackoot design by Iceable Themes.